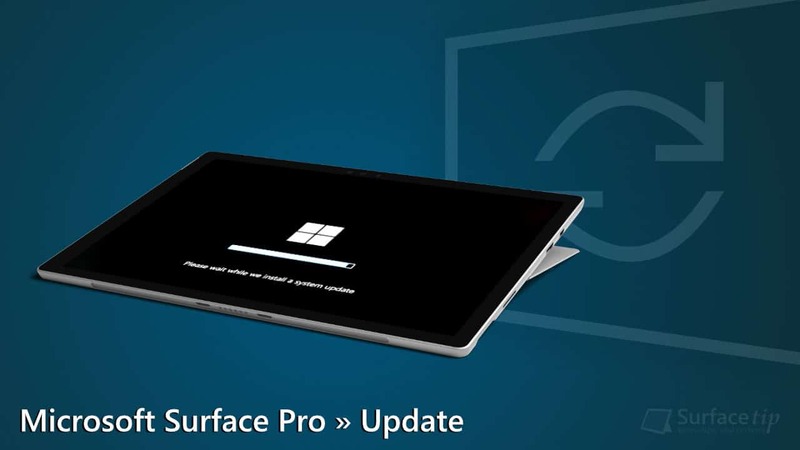 Microsoft, today, is rolling out a new firmware update to the new Surface Pro. This update will be available to all Surface Pro (Model 1796) and Surface Pro with LTE Advanced (Model 1807) devices running Windows 10 Fall Creators Update, build 1703 or greater. The new firmware updates will specifically improve the battery stability on the devices. The update is listed as “September 8 release” in the Surface Pro Update History page. Below are the new driver and firmware version with improvement information for the update. You can get this new updates either via Windows Update or by downloading the cumulative updates from Microsoft. We appreciate hearing your thoughts, questions, and ideas about “Surface Pro gets a new firmware update (September 18, 2018) to improve battery stability”. Please post respectful comments and on topic. We will be replying back to you as soon as possible. Share your idea about "Surface Pro gets a new firmware update (September 18, 2018) to improve battery stability".